Solimar “Soli” Mercado-Spencer is originally from Puerto Rico. She graduated in 2007 from Indiana University School of Law-Indianapolis. While a law student, she was an intern at Indiana Legal Services’ Farmworker Unit. The substandard and unfair conditions she observed during her outreach visits to migrant camps around the state motivated her to become an advocate for workers’ rights. 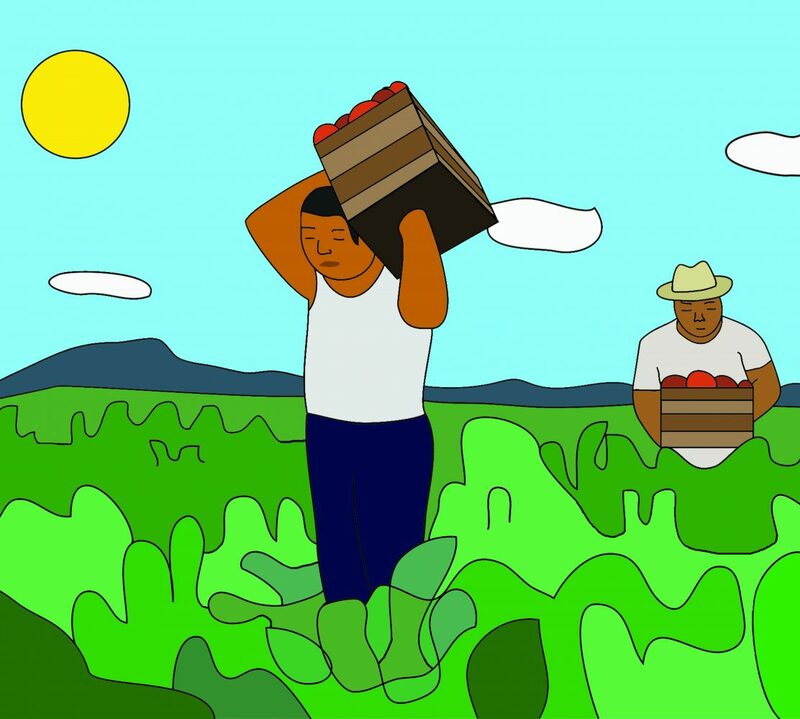 She became a staff attorney at the Florida Rural Legal Services’ Farmworker Rights Unit, where she represented farmworkers in cases under the Fair Labor Standards Act, the Migrant and Seasonal Agricultural Worker Protection Act, and other worker protections. In 2012, she moved to Texas to become the Dallas Area Director of the Austin-based Workers Defense Project. There, she helped WDP establish a new worker center to advocate for and organize construction workers in the Dallas-Fort Worth Area. 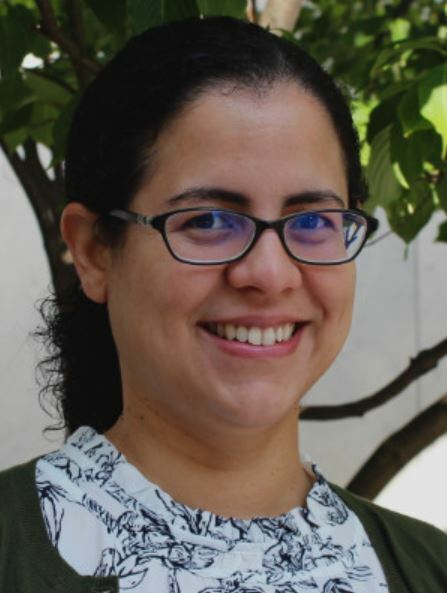 Soli joined the Farmworker Rights Division of Georgia Legal Services in 2016.